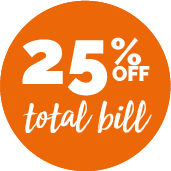 A family-run restaurant in the heart of Cockfosters, where you will find authentic, homemade and locally-sourced and produced foods. 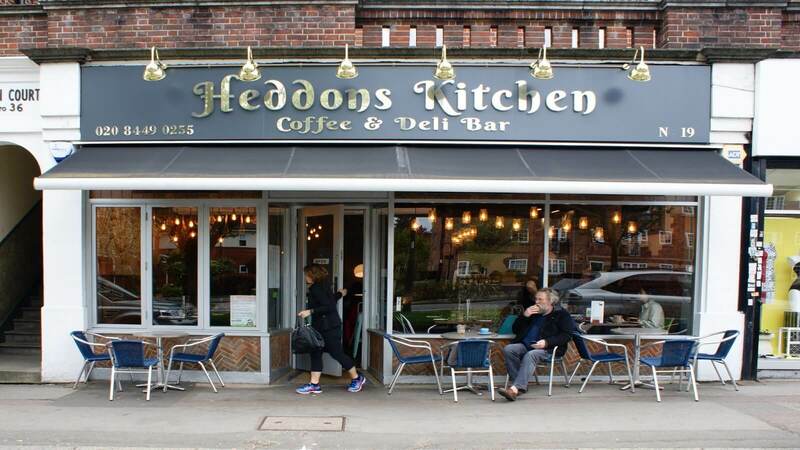 Heddons Kitchen is a unique café/bistro providing seasonal menus that are all about Mediterranean meets local British producers, resulting in a wonderful ethnically well-sourced variety of dishes using organic and free range when possible. Not only do they pride themselves on their exceptional food and top service, they also offer the highest calibre signature coffees. What’s not to like!